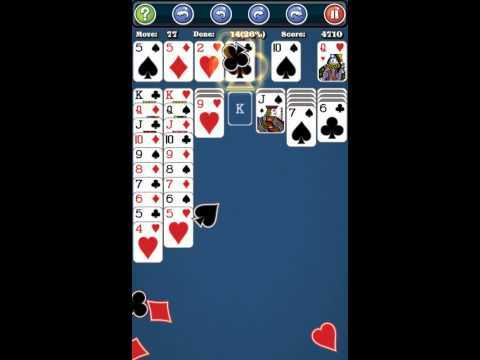 Are you looking for an awesome Solitaire cards game collection for your Android device? If so, this application is for you. Get 550+ Card Games Solitaire Pack Free today and join the fun! If you liked playing Solitaire on Windows to pass time you are going to love this classic game. 550+ Card Games Solitaire features a beautiful custom designed card set in high resolution, playing Patience on your HD Android tablet never looked this good! World of Solitaire. The classic Patience game controls have also been optimized to touch screen devices - it takes no time to learn at all, and works just as you'd expect, be it on a tablet or a small phone. Our game's full auto hint system keep on, then game rule automatic learning. The Solitaire Classic card game is fully featured, ad supported.